During our Harvest celebrations we recently had the privilege of catching up with past members whom God is using elsewhere around the country. We also had the opportunity to celebrate the part that the Family at GBC had played in their journey and the way our church had been the soil in which their ministries grew and blossomed. During the Harvest service one of those we’ve sent out, Lou Tucker, brought a word from God likening our church to a dandelion. It’s a perfect metaphor! 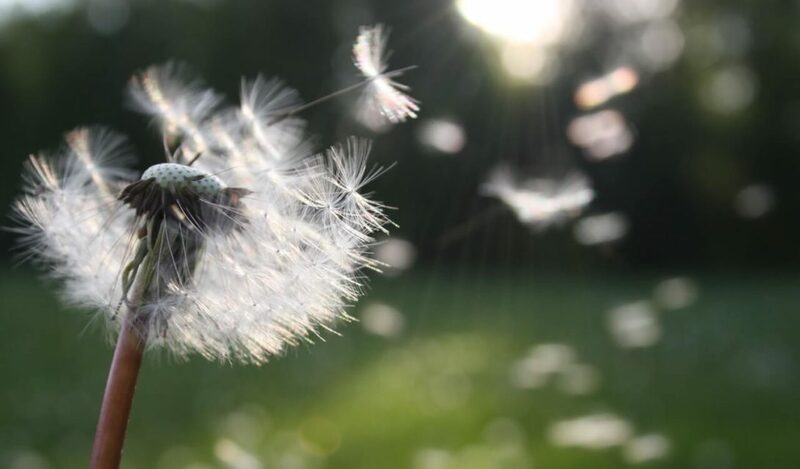 When a dandelion is mature, it blooms and the wind scatters it’s seeds far and wide. God’s spirit has blown through our church and done the same. We are a dandelion Church! There’s a great article on being a Dandelion Church by Jacob Abshire that explains the process we’ve been through over the past five years, and it’s an encouragement to know our vision to help believers ‘KNOW, GROW, and GO is happening before our very eyes. Harvest was a reminder to celebrate what the church here at GBC has achieved. Check out his article (link below) and tell me you’re not encouraged!